GROKSÌ! is produced by San Lucio Srl, an IFS-BRC high-level certified company, founded from the spin-off of a historic Grana Padano cheese dairy. 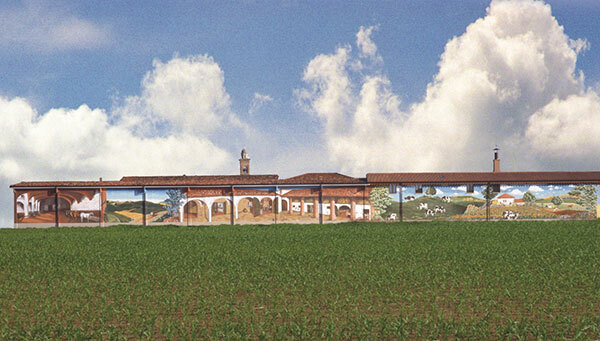 The production site is in San Gervasio Bresciano, a town overlooking the woods of the Bosco del Lusignolo, in the North of Italy, in an old restored farm from the beginning of the 20th century where the Dairy was originally located. The San Lucio team, with the collaboration of experts, has pursued the idea of transforming cheese into a snack and thus created and patented “the cheese” that does not need refrigeration! The revolutionary idea was transformed into an original product able to surprise a market where everyone thought there was nothing new to be discovered. The product, with the brand name GROK, was officially presented to the market during TuttoFOOD 2009, where, selected among 320 products, obtained the Innovative Product award. During the CIBUS International Food Fair in Parma, in May of 2010, San Lucio received the prestigious International Export Award, a prize assigned to companies that successfully promote the export of the best of Italian food products. In May 2011, GROK was once again nominated by the international commission of TuttoFOOD, comprising expert sector operators, for the prestigious Innovative Product contest, and a new GROK item successfully obtained the award. Over the last years, San Lucio has been extending the product distribution both in Italy and abroad and actually the product is sold in the main chain stores in Italy, and in many Countries in the world. In 2013, in order to face the increasing market request, the management started the production site extension, doubling its capacity and improving efficiency with high-tech solutions. In 2015 the brand name changes into GROKSÌ! in order to convey with more strength the Italian character of the product. This upgrade is coupled with the new brand and pack design, conceived to better call the attention and needs of more and more diversified consumer groups, more and more interested in quality and nutrition facts of foodstuffs. San Lucio Srl, an IFS-BRC certified company, places quality at the forefront of its activities, implementing a careful selection policy providing for strict controls over suppliers, product and processes. San Lucio is a direct producer and as well as carrying out constant internal checks, also makes use of qualified external laboratories. In its research and development projects, it collaborates with University Departments specializing in Food Technology and with primary Research Centres. 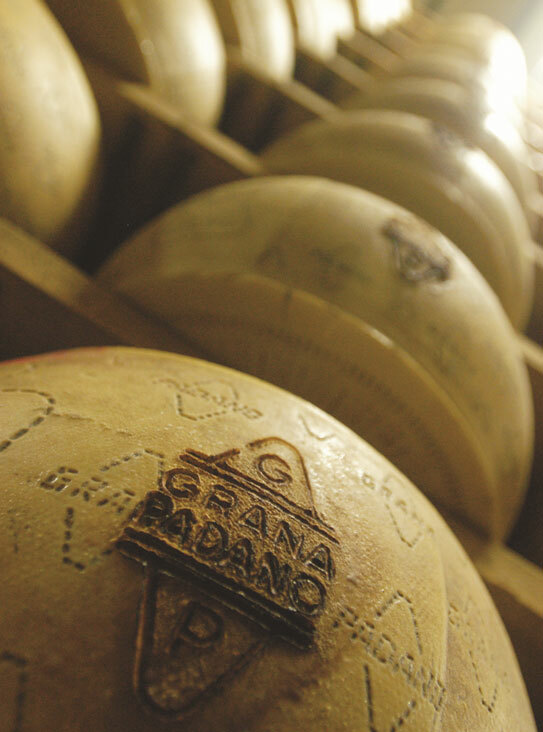 The Grana Padano PDO cheese used for GROKSÌ! is produced exclusively by dairies authorized by the certification company. Providing quality means compliance with applicable regulations, both UE and extra UE, while protecting all aspects of safety and transparency for Consumers.